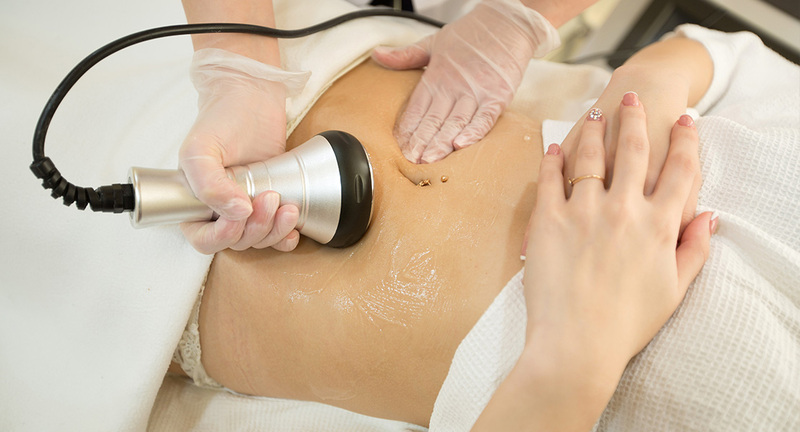 Do you need a massage after liposuction? The lymphatic system is your primary defense against bacteria, viruses and mostly superficial. lymphatic drainage massage after surgery is a superficial and stimulating massage. This post-op massage technique involves increasing and stimulating the lymph circulation, as well as clearing blockages throughout the entire body. Soft pumping wave-like strokes are used to stimulate the lymph fluid to flow in the direction of the lymph nodes where the lymph fluid is filtered and then returned to the blood. The massage therapist will also focus on areas with high concentration of lymph nodes such as neck, underarms, pelvic area and legs. This is an effective treatment to reduce edema and boost the immune system by removing harmful toxins. Typically a session lasts 45 minutes and 2 to 3 sessions are recommended a week for 3 months after cosmetic surgery. However, the number of sessions varies, depending on the specifics of the client’s case. Generally, maintenance sessions are recommended as well. A lymphatic drainage massage has many benefits after cosmetic surgery. This stagnation could be caused by such things as fatigue, stress, inflammation, swelling, bruising or even lack of physical activity. When lymphatic circulation slows down too much, cell regeneration may become far less than optimal. As such, toxins and proteins are allowed to accumulate around the cells, leading to decreased tissue regeneration and impaired immune function.